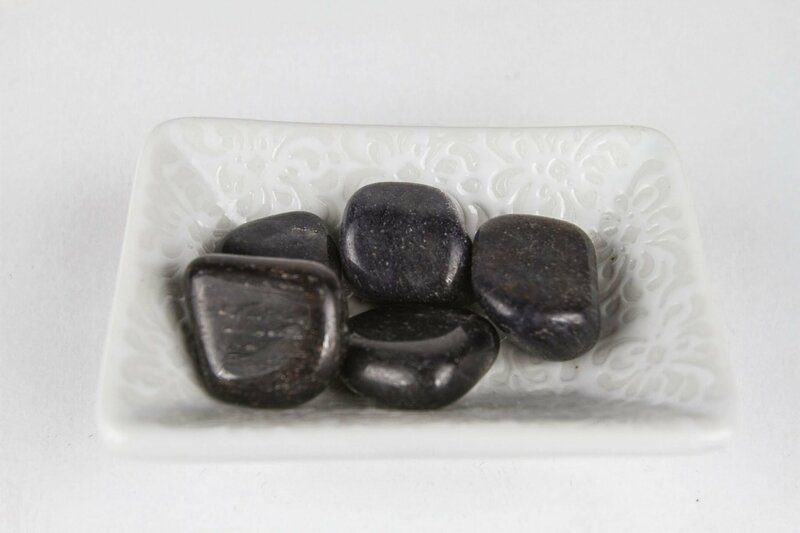 The Blue Aventurine Tumbled Crystal is a very positive stone for communication and is known as a powerful mental healer. It has a strong connection to the Devic Kingdom. 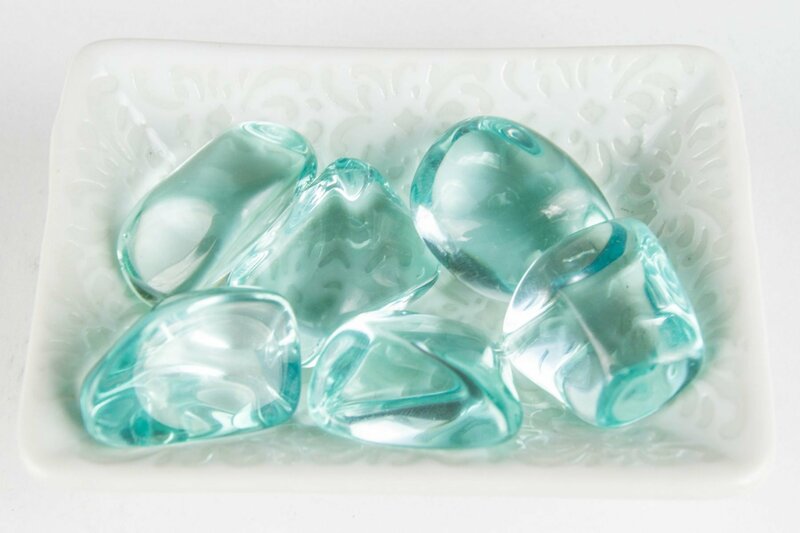 Blue Blue Blue Aventurine can help relieve stammers and severe neurosis. It also balances the male-female energies within oneself. It brings together the both of the intellectual and emotional bodies. 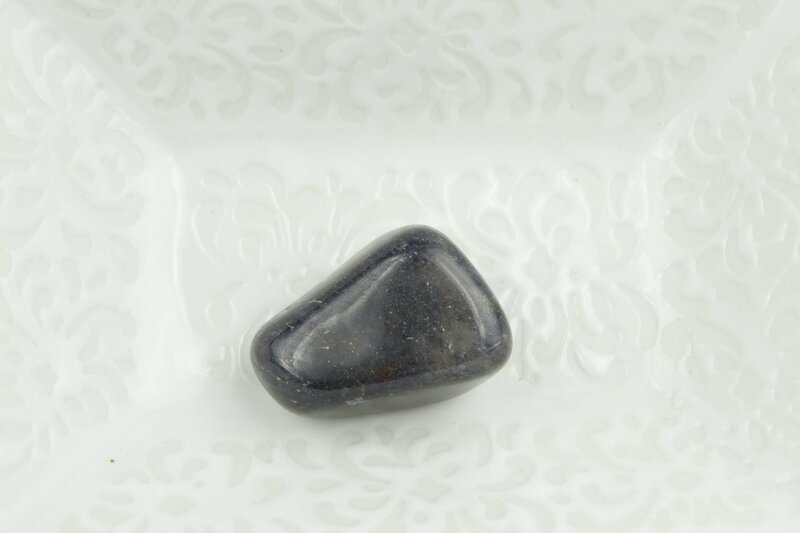 Blue Aventurine is a great crystal to use when trying to break bad habits or addictions. 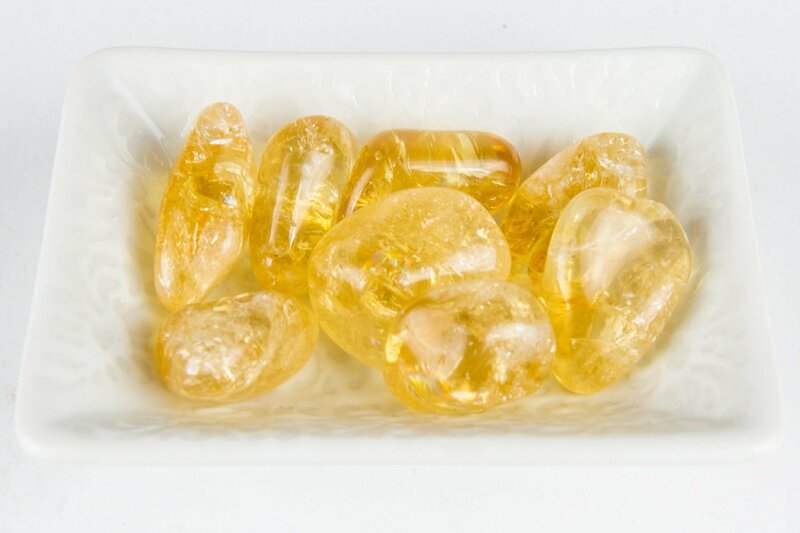 Physically Blue Aventurine promotes a feeling of well-being. It stimulates metabolism and can relieve headaches. 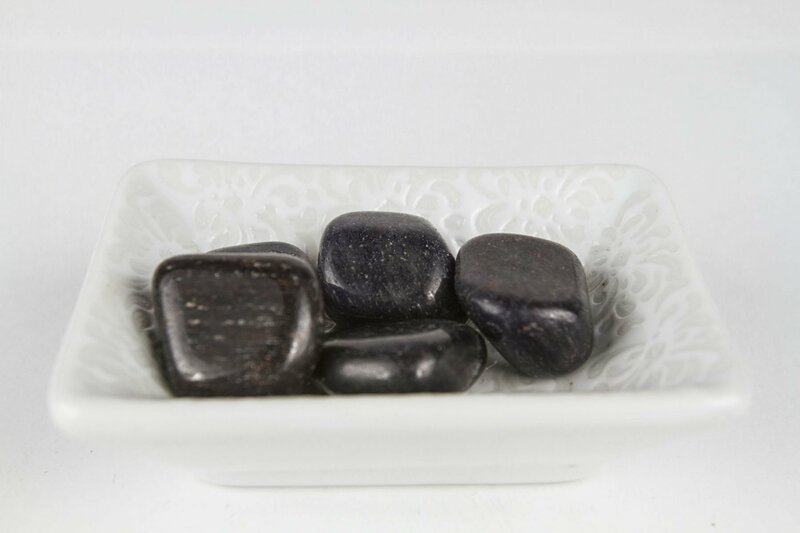 Emotionally Blue Aventurine promotes compassion and encourages perseverance. 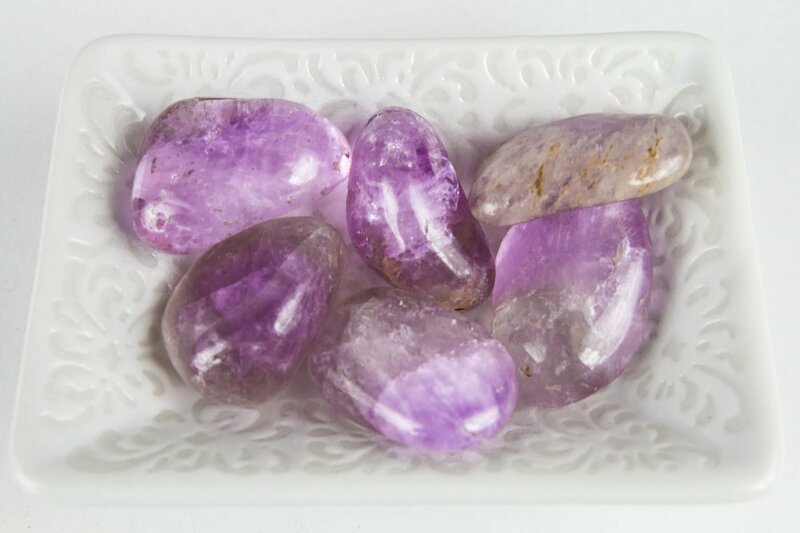 Spiritually Blue Aventurine protects the heart chakra. It guards against psychic vampires.